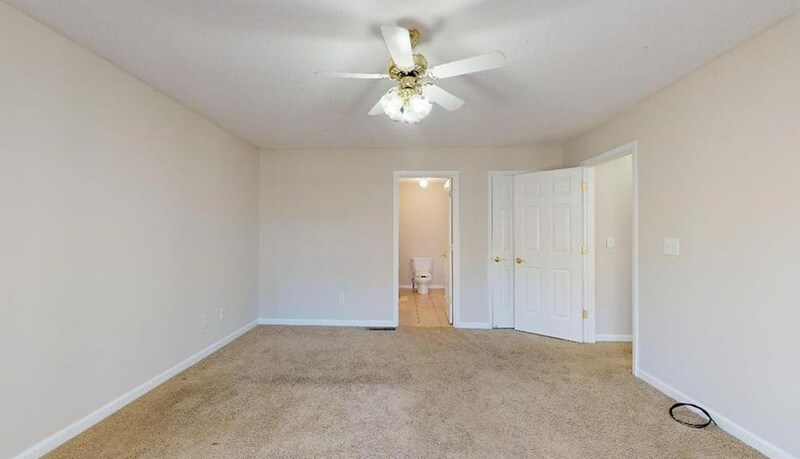 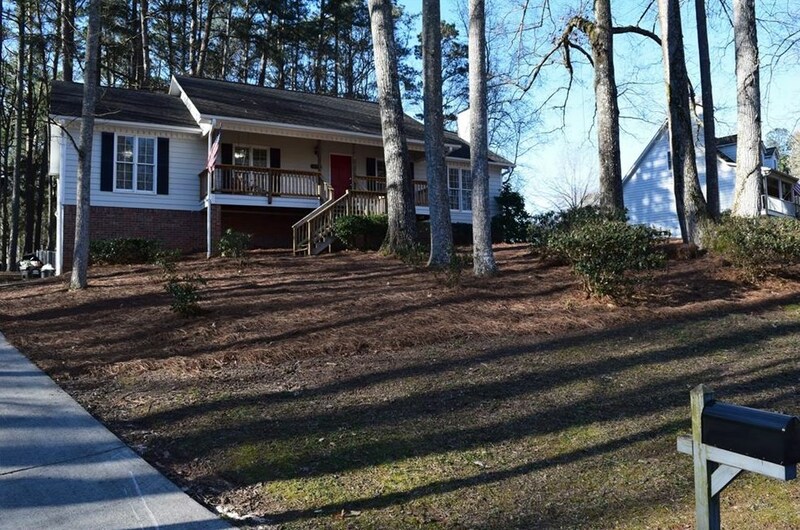 Perfect starter home located in desirable Harrison high school district. 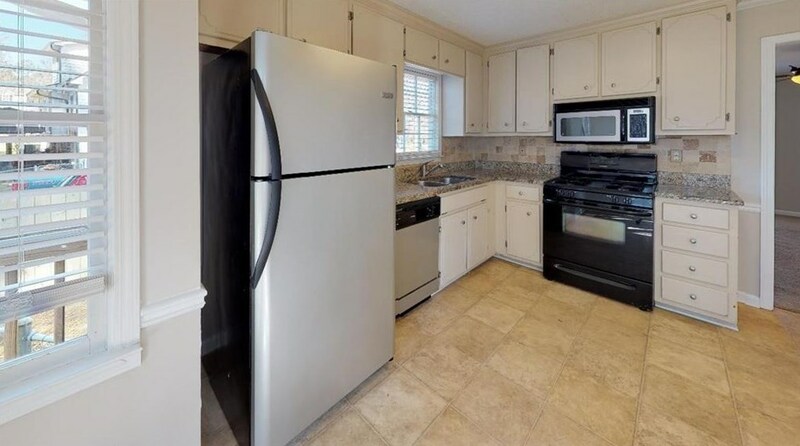 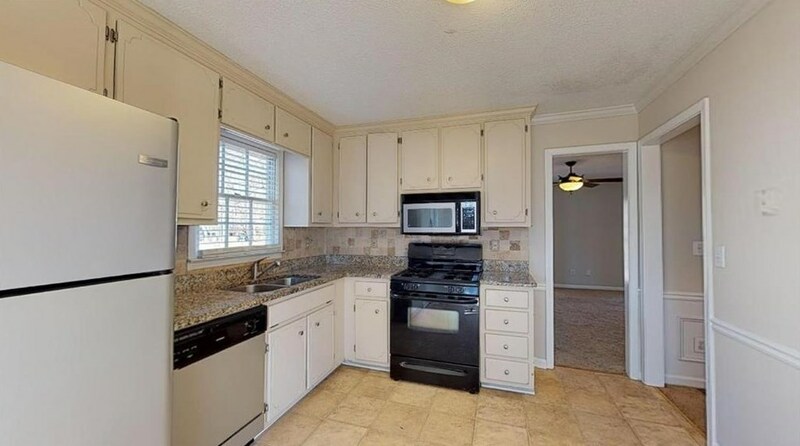 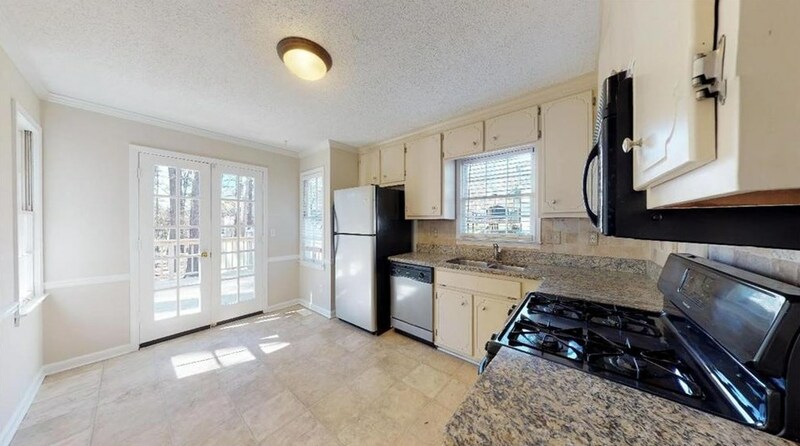 Kitchen features beautiful granite countertops and all stainless steel appliances! 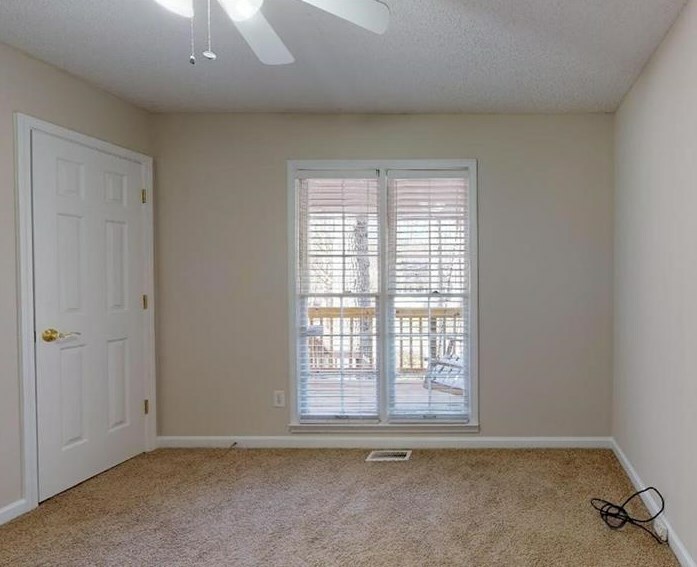 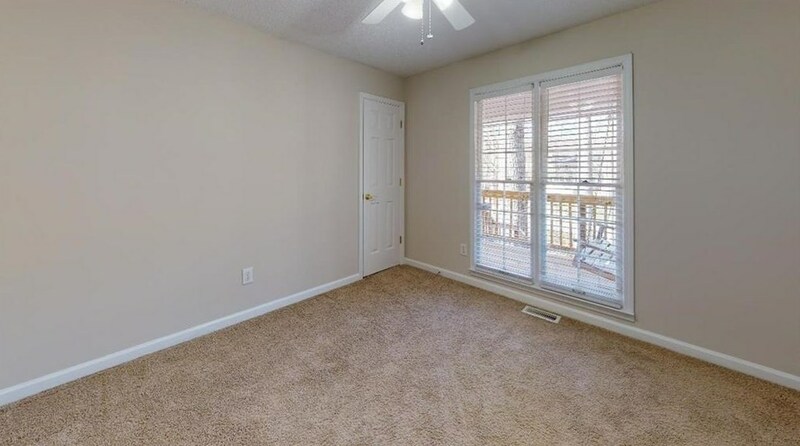 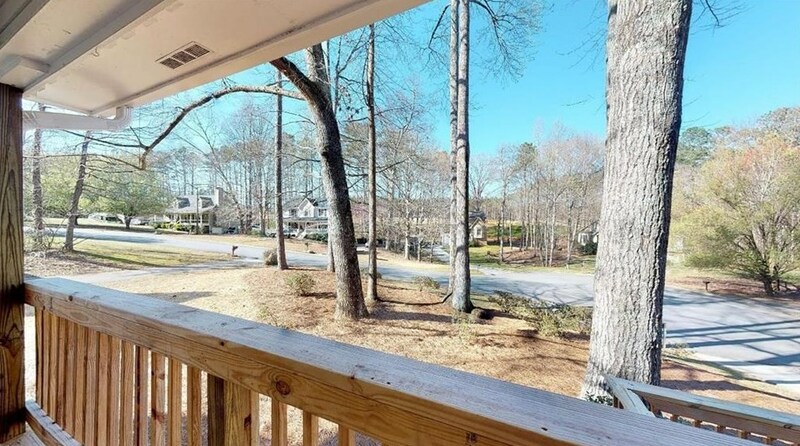 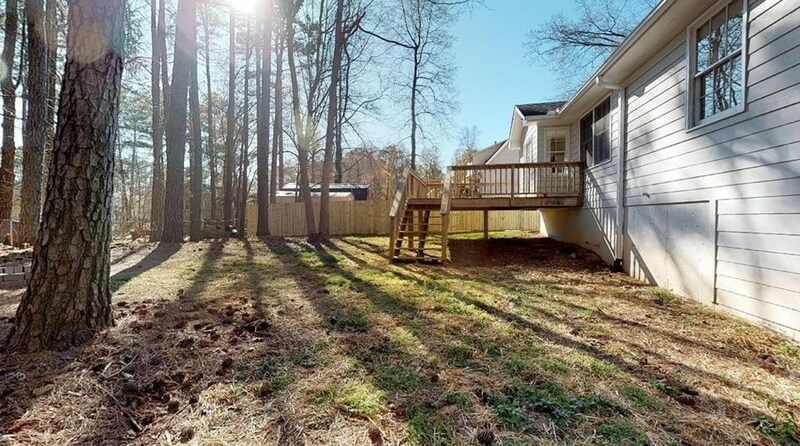 Walk out to the spacious back deck that overlooks the large, private back yard with a fenced area ready for any pets! 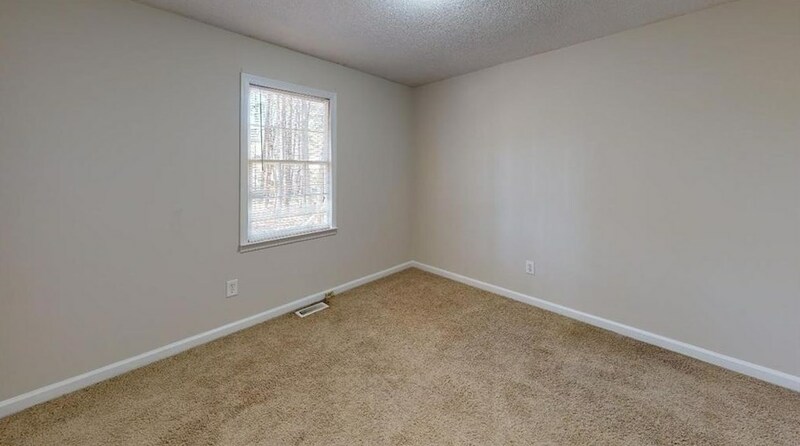 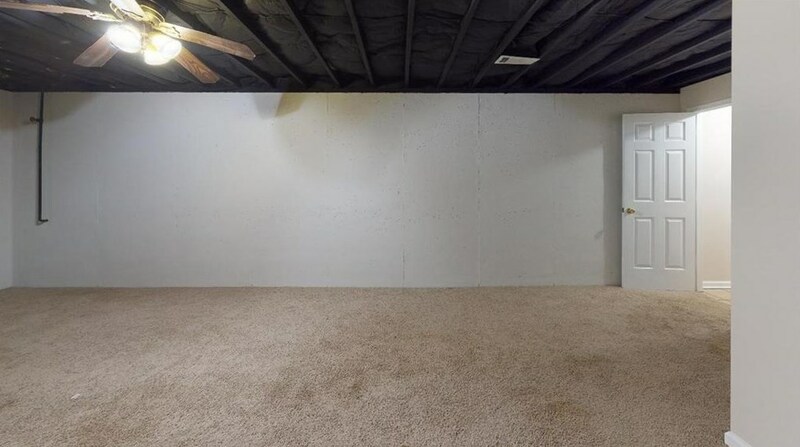 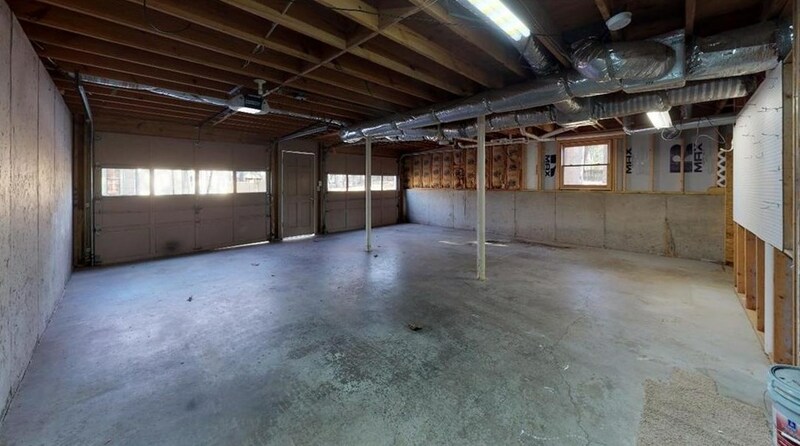 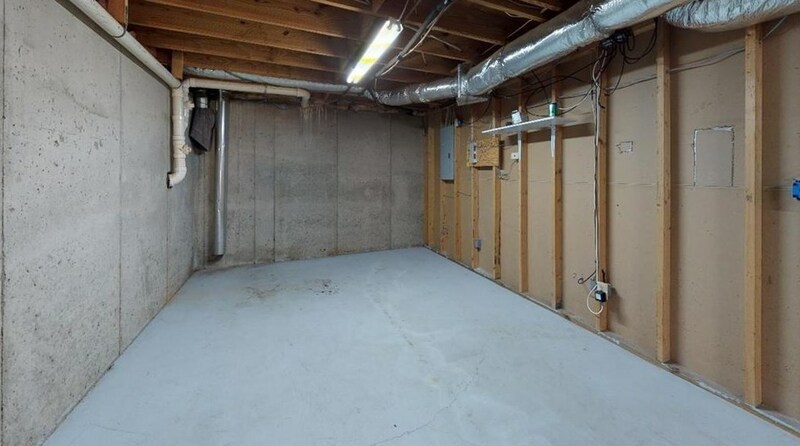 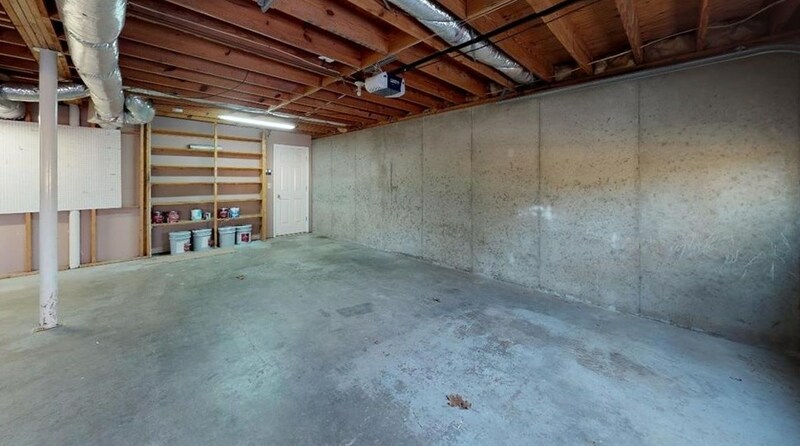 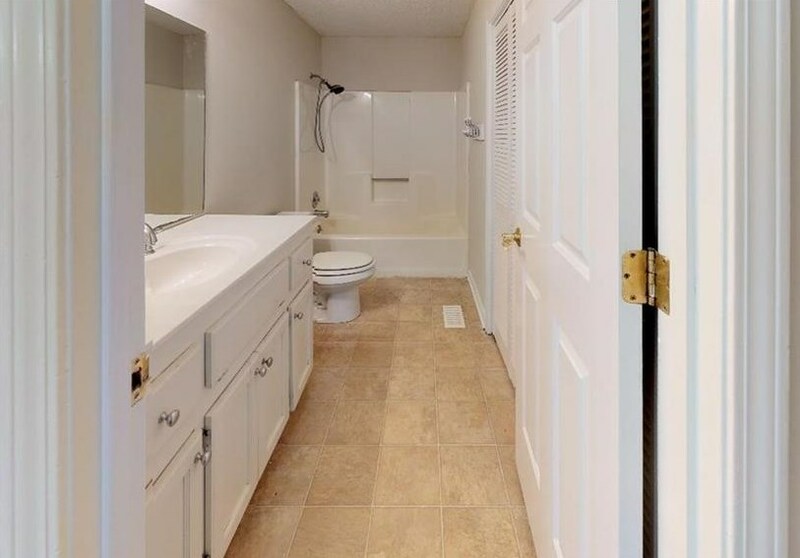 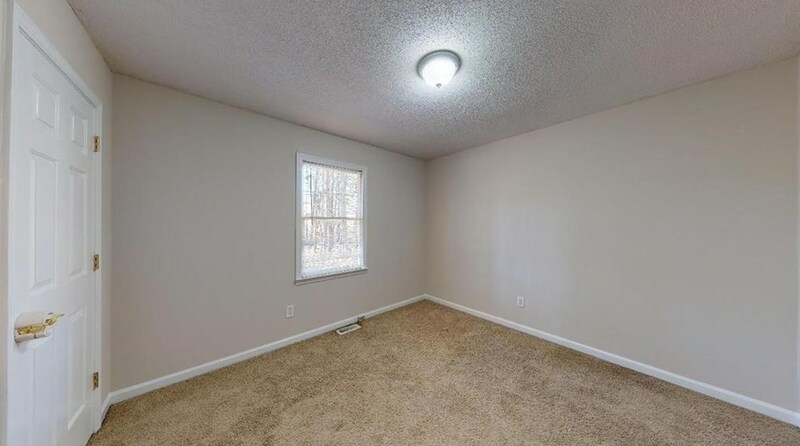 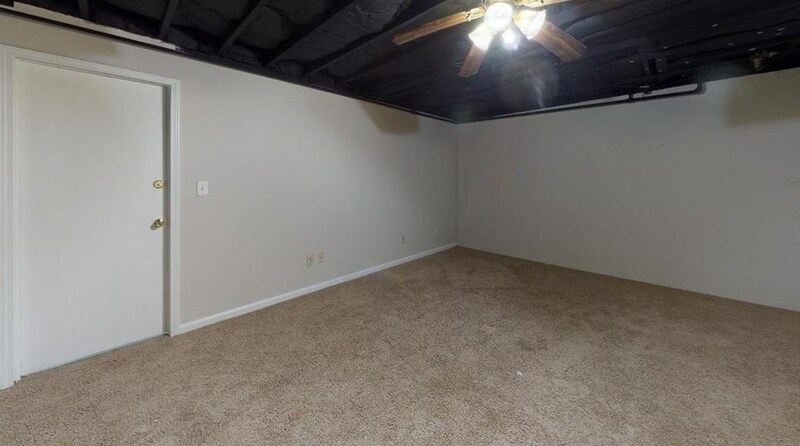 In the basement is plenty of storage space that can be used as a workshop, along with a rec room with an extra laundry hook-up and is ready for your finishing touch! 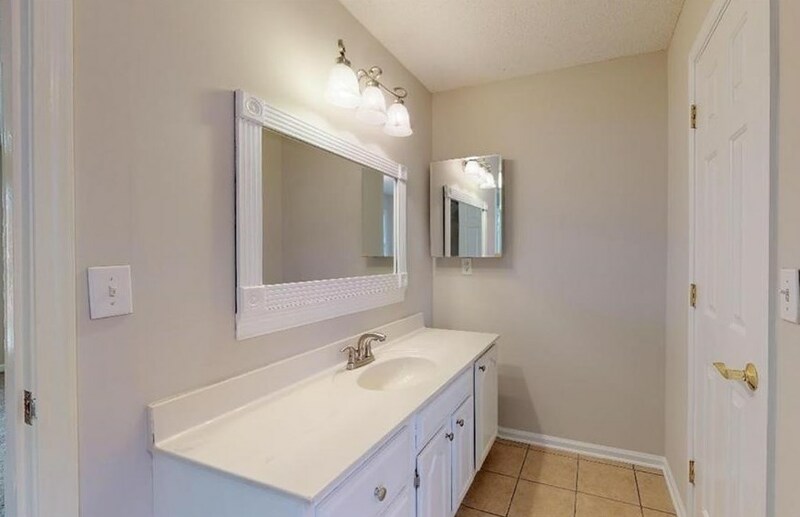 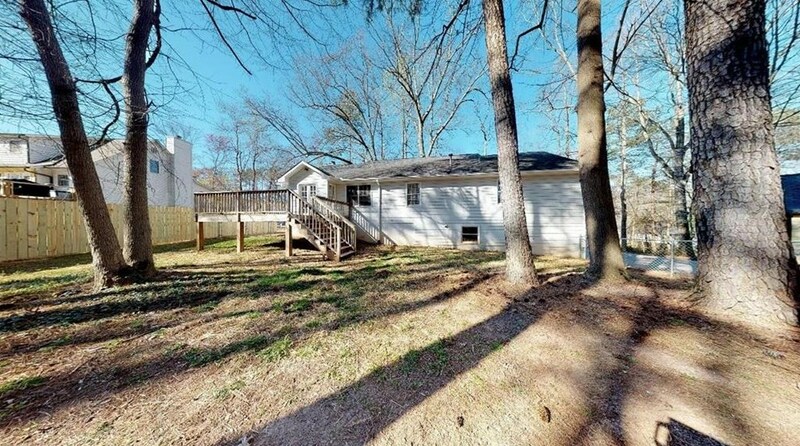 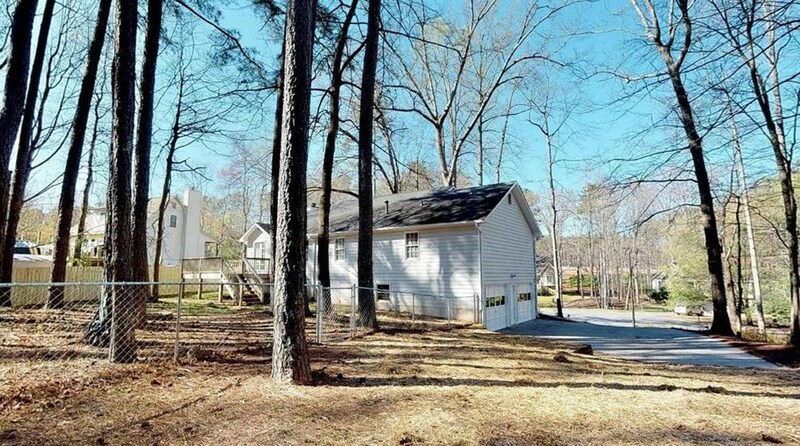 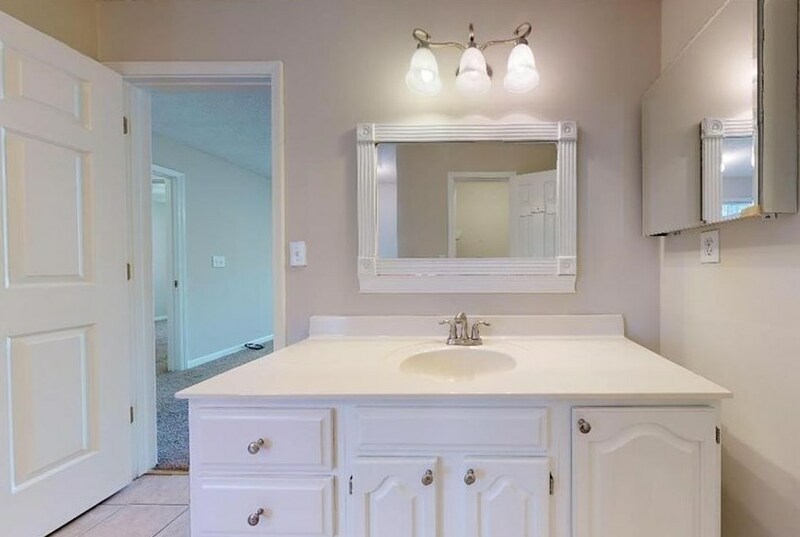 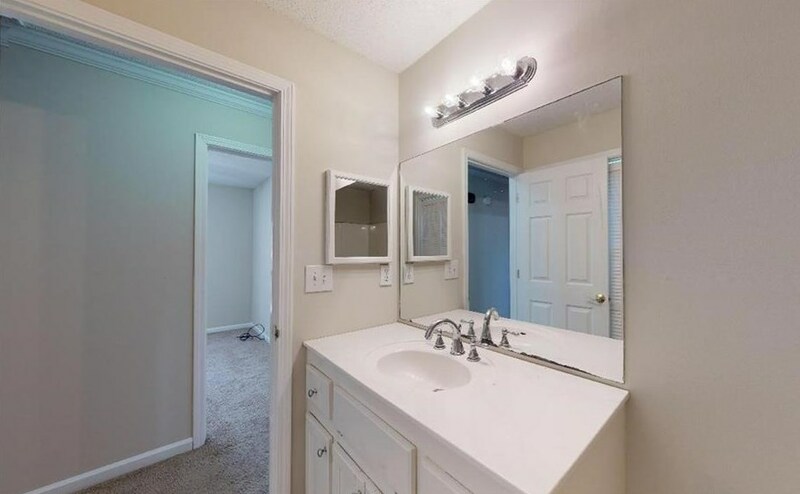 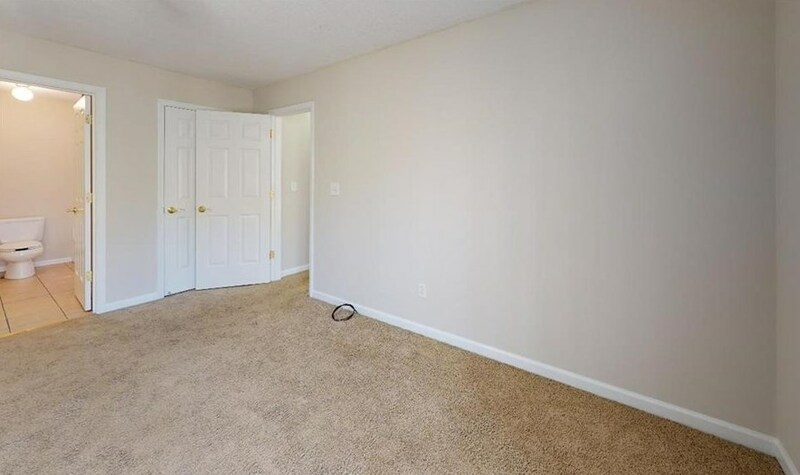 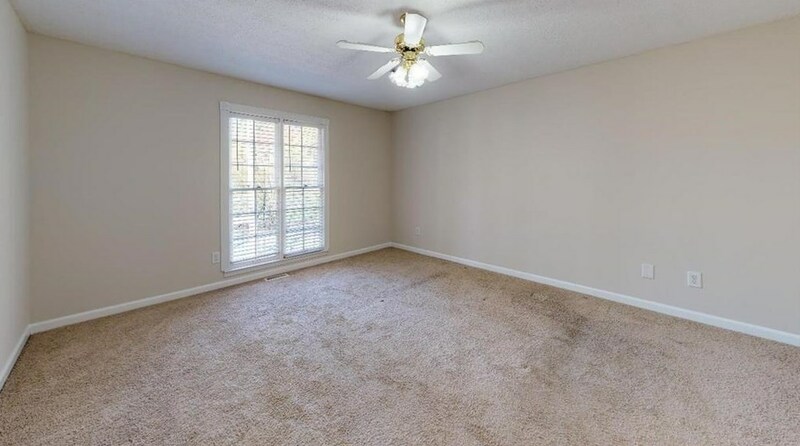 5873 Trellis Court, Powder Springs, GA 30127 (MLS# 6515883) is a Single Family property with 3 bedrooms and 2 full bathrooms. 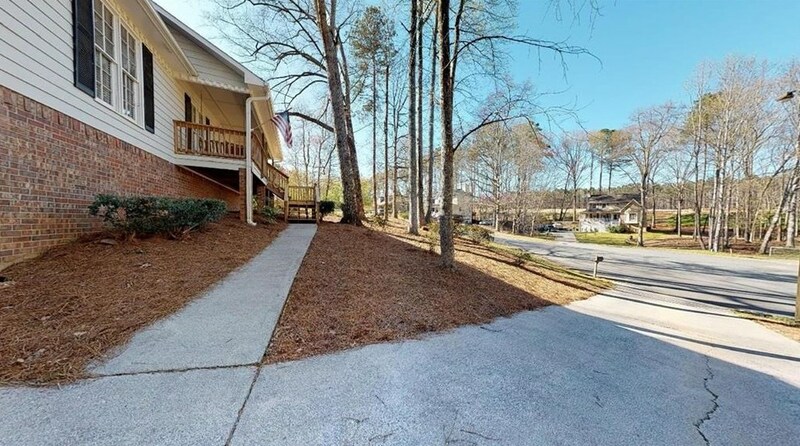 5873 Trellis Court is currently listed for $225,000 and was received on March 07, 2019. 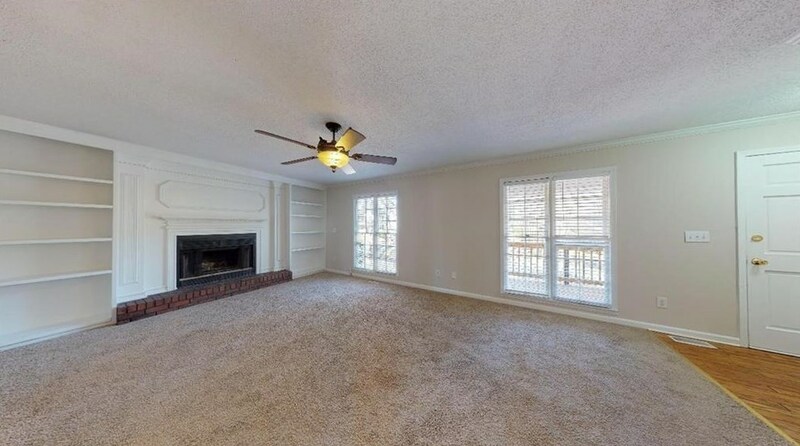 Want to learn more about 5873 Trellis Court? 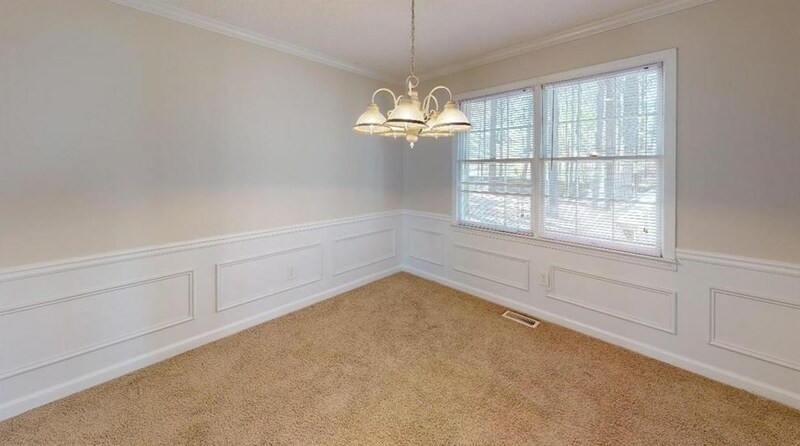 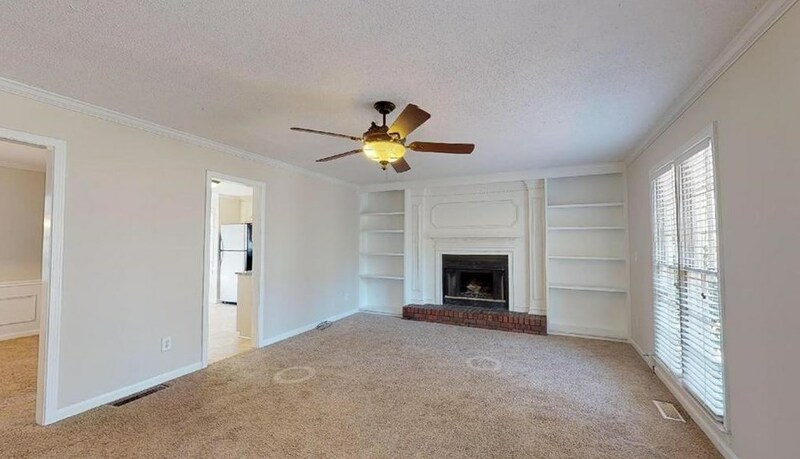 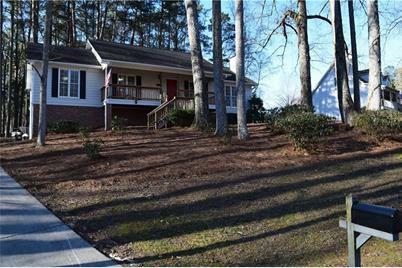 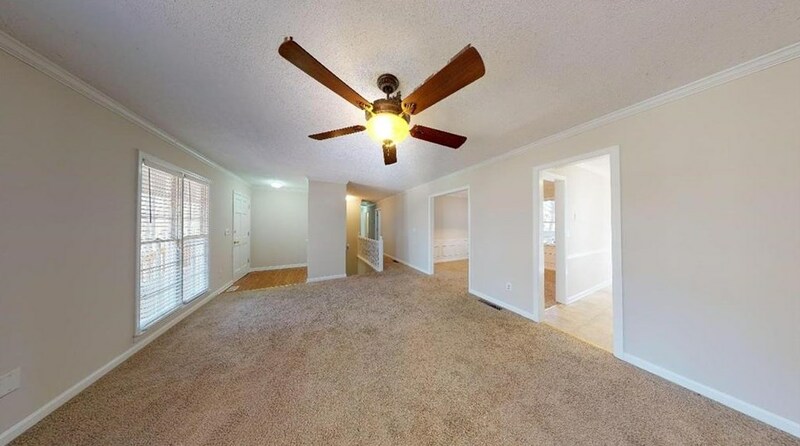 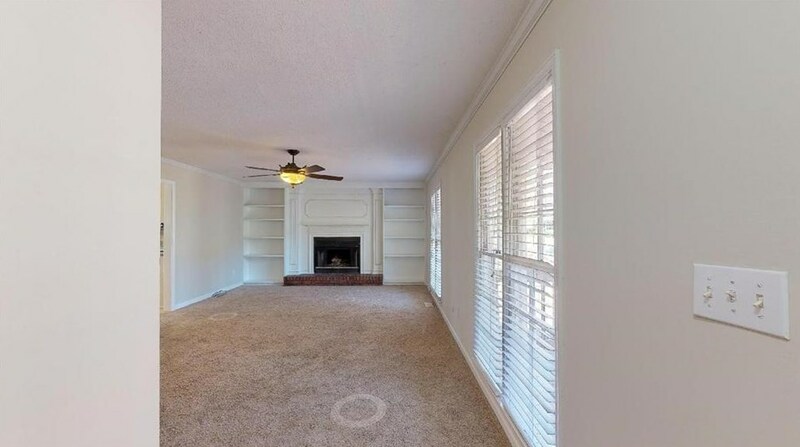 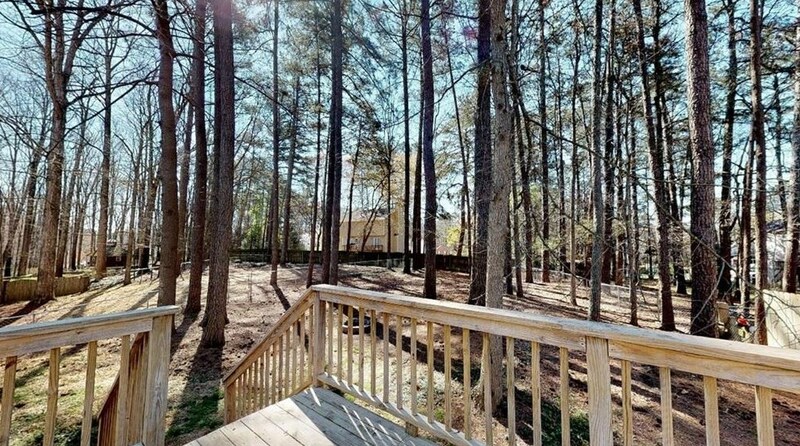 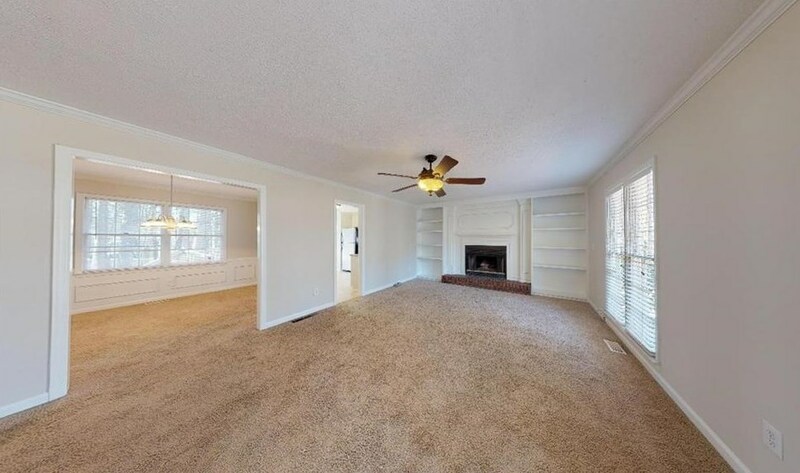 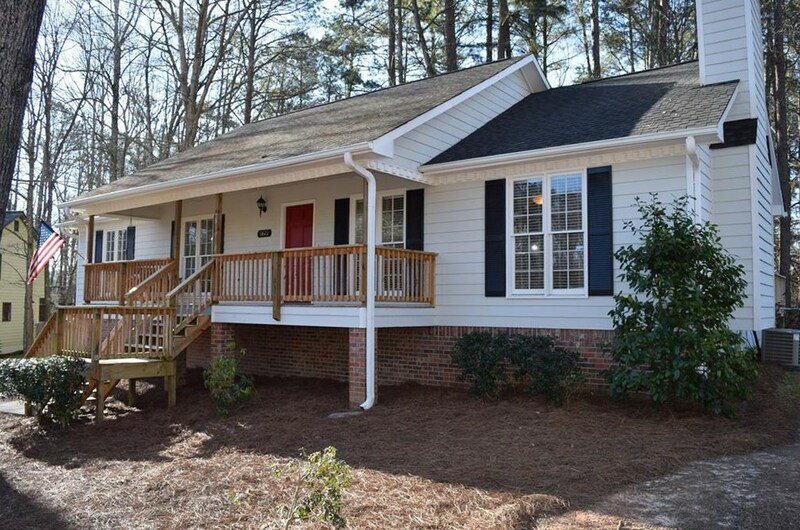 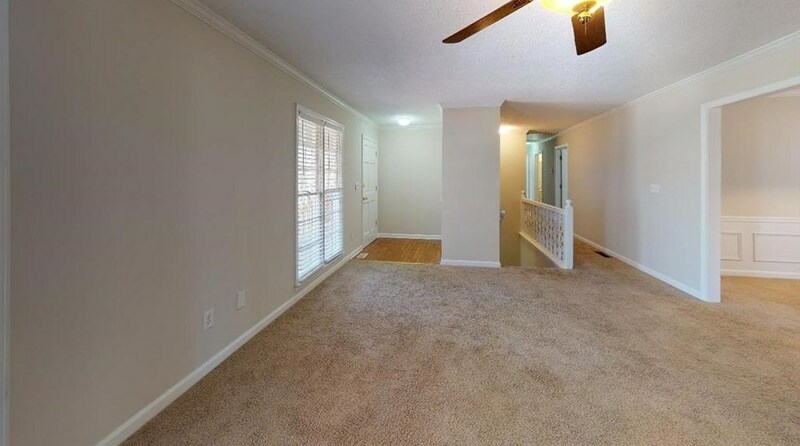 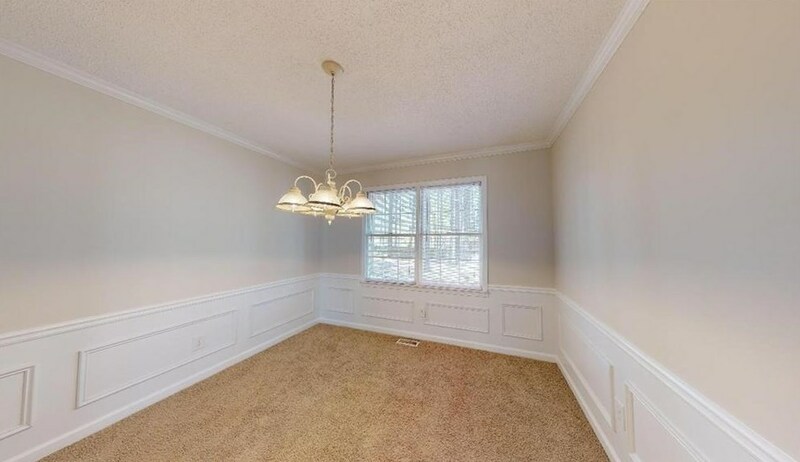 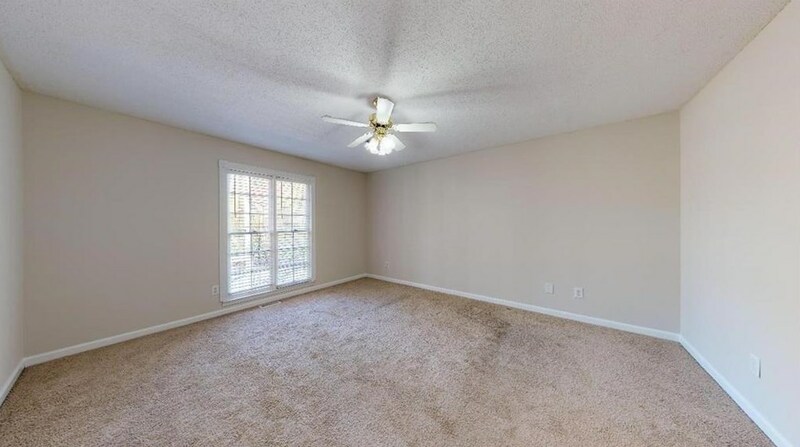 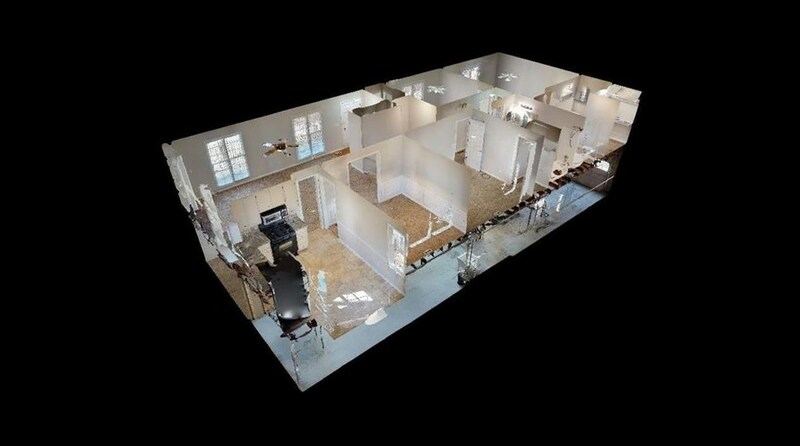 Do you have questions about finding other Single Family real estate for sale in Powder Springs? 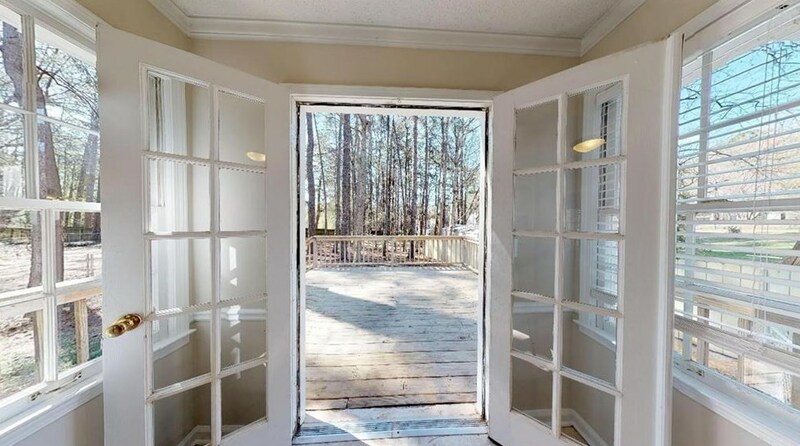 You can browse all Powder Springs real estate or contact a Coldwell Banker agent to request more information.